Select from one of our plans and we’ll work with you make it your own with custom touches and help with material and design selections. 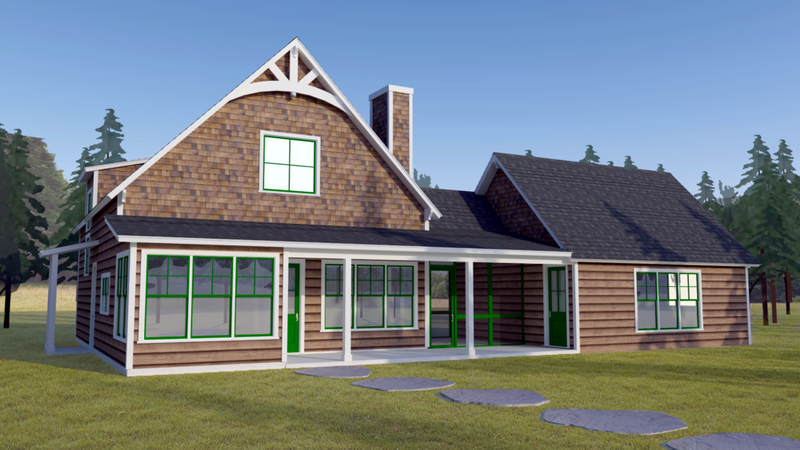 Classic American cottage feel with modern open concept floor plan. Classic French Country with modern open concept floorplan. This modern home boasts large open spaces for entertaining. Pick one out and give us a call at 405-655-8077. A warm, inviting entry leads to the front porch. Tall windows bring the outside in. This classic American design is built to fit in established neighborhoods, but offers a modern layout. This modern take on the classic American Ranch offers natural light and slatted screens for added privacy. Grand open living space makes this home feel larger than it is. Craftsman design fits in any neighborhood.